Legatum's story began more than a century ago. Scroll down the page to learn more about our journey. 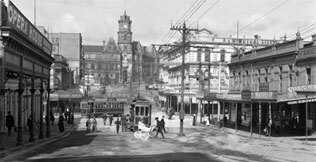 Our roots date back to the beginning of the 20th century when Edward F. Chandler emigrates from Chicago to Auckland, New Zealand, and founds Chandler & Co, a leading advertising company. 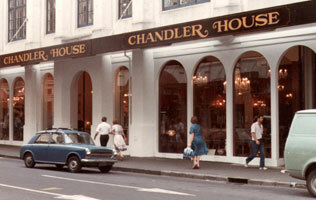 Edward’s son, Robert, a bee-keeper, and his wife, Marija, launch Chandler House, a high-end department store in Hamilton, New Zealand. Their sons, Christopher and Richard, take over the business and expand it to ten stores, adding fashion design, manufacturing and real estate. With the end of New Zealand’s de-regulatory boom in sight, they start to look for growth opportunities internationally. Sovereign Global is established in the Principality of Monaco which remains the firm’s base for twenty years. The company’s first major investments are in Hong Kong real estate, a market which investors had fled after the signing of the Sino-British Accord, an agreement that promised to give Hong Kong back to the Chinese government. With an eye for emerging trends and undervalued assets, Sovereign turns to the telecommunications sector in Brazil – a country emerging from hyper-inflation. 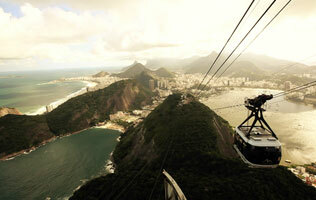 Sovereign makes the first major foreign investment in Brazil just as the market opens to outsiders. Sovereign invests in Russia during its transition to a market-based economy, in Japan during its banking crisis in the mid-2000s and Korea. Patience, diligent research and a contrarian perspective drive exceptional investment returns over 20 years. 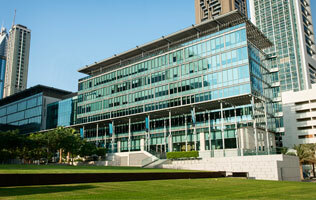 In 2004 Sovereign relocates its headquarters to Dubai and became one of the founding registrants of the Dubai International Financial Centre (DIFC). Following the de-merger of Sovereign, Christopher Chandler founds Legatum with Mark Stoleson, Philip Vassiliou and Alan McCormick. Based in Dubai, Legatum draws on Sovereign’s investment heritage, navigates through the choppy markets following the great financial crisis and sets a course for the future. The name Legatum is derived from the Latin word meaning a ‘legacy’ or ‘gift’. The concept of serving and giving is deeply rooted in Legatum’s values and expressed in its Mission to generate and allocate the capital and ideas that help people live more prosperous lives. The Legatum Center for Entrepreneurship at the Massachusetts Institute of Technology is founded to challenge aid-based development orthodoxy and to promote a movement centred on free markets and entrepreneurship as the catalyst for economic and social change. In the same year Legatum launches the Africa Awards for Entrepreneurship programme, a pan-Africa business competition that recognises and rewards the role models who are the inspiration for the continent’s continued growth. The official launch of the Legatum Institute, an independent international think-tank and educational charity based in London whose seeks to provide evidence-based solutions for those who would see free, just and flourishing societies. The Institute continues to publish the annual Legatum Prosperity Index™, a global index that measures national prosperity based on both wealth and wellbeing. Legatum acquires Building 6 in the Dubai International Financial Centre (DIFC) as its new international headquarters, renaming it Legatum Plaza. The Legatum Foundation launches the END Fund, the first private philanthropy fund dedicated to controlling and eliminating Neglected Tropical Diseases (NTDs). 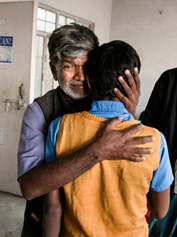 NTDs are diseases of poverty that debilitate, blind, disfigure and cause early death to an estimated 1.4 billion of the world’s poorest people. The Legatum Foundation partners with two leading anti-slavery activists and donors to create the Freedom Fund, an ambitious seven-year effort to raise and deploy $100 million to combat modern-day slavery. Cumulative granting by the Legatum Foundation has impacted more than 100 million lives through 1,440 projects in 107 countries. 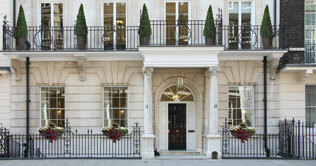 Legatum becomes a partnership, providing a structure for the firm to endure beyond its founders. The Legatum Foundation launches the Luminos Fund, a philanthropic partnership focussed on helping 121 million out-of-school children around the world restart their education. The tenth edition of the Legatum Prosperity Index™ is published. Capitalising on ten years' worth of data, we can evaluate long-term changes in prosperity, pinpointing the drivers of progress and highlighting those nations that have made the greatest strides in turning their wealth into greater prosperity. The Luminos Fund celebrates winning the 2017 WISE Awards for their Speed School programme and its innovative solution to 21st century education challenges. 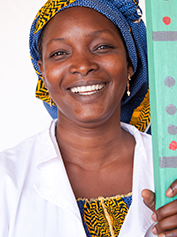 A landmark year for the END Fund and for the fight to control and eliminate Neglected Tropical Diseases. In 2017, the END Fund supported partners to provide over 160 million NTD treatments (valued at over $330 million!) to more than 90 million people at risk of NTDs in 23 countries. 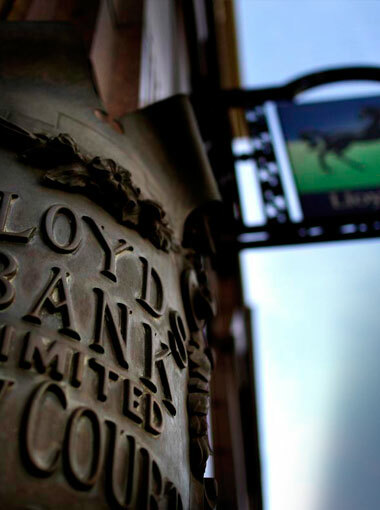 The firm continues to draw on its rich heritage of generating exceptional returns by investing in great companies. With the flexibility provided by proprietary capital, Legatum takes a long-term approach to investing. With a global mandate, Legatum is not bound by specific geographies or sectors, although historically the firm finds value where disruptive transitions create unique opportunities. 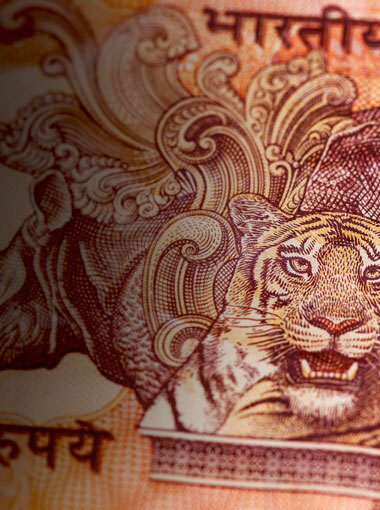 A concentrated portfolio sees continued investment in opportunities with significant long-term potential. The Legatum Foundation invests to eradicate Neglected Tropical Diseases through the END Fund, abolish modern slavery through the Freedom Fund and help out-of-school children get back to class through the Luminos Fund. 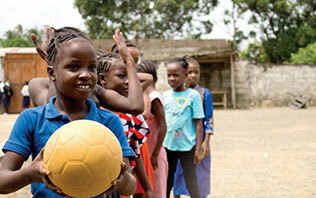 To date, the Foundation has improved the lives of over 270 million people in more than 100 countries. Legatum further expresses its Mission by investing in entrepreneurship, the engine of growth and development, through its support of the Legatum Center at MIT, the Demeter Entrepreneurs Support Network, and the Centre for Entrepreneurs. The firm also supports the Legatum Institute in London, an independent educational charity which seeks to provide evidence-based solutions for those who would see free, just and flourishing societies. One man’s pursuit of an opportunity more than a century ago not only laid the foundation for a successful business, but inspired an enduring legacy that will benefit generations to come.